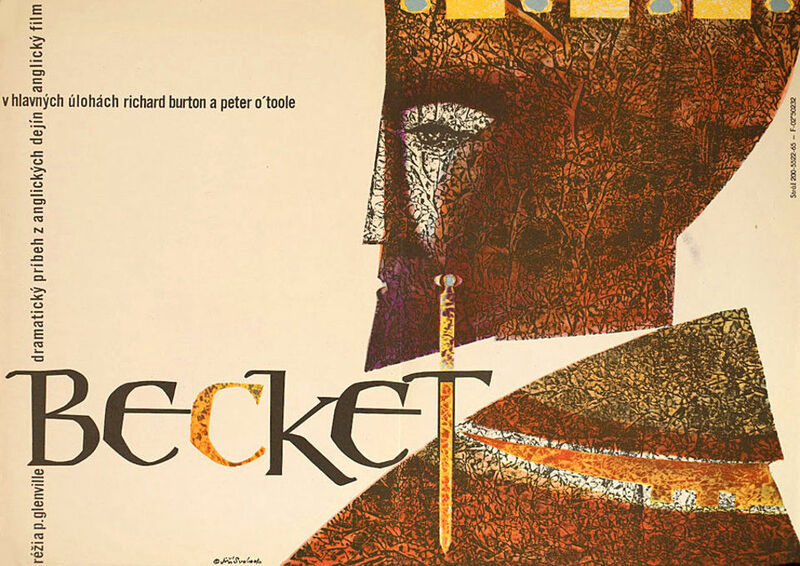 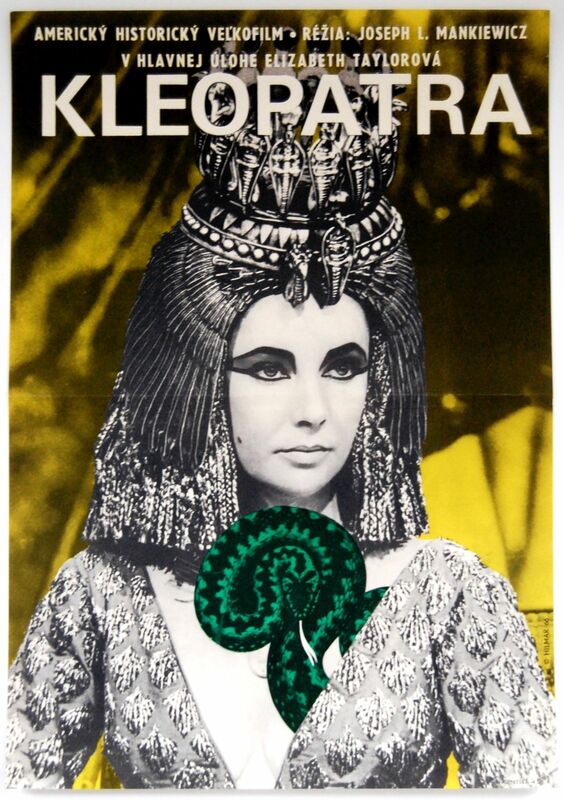 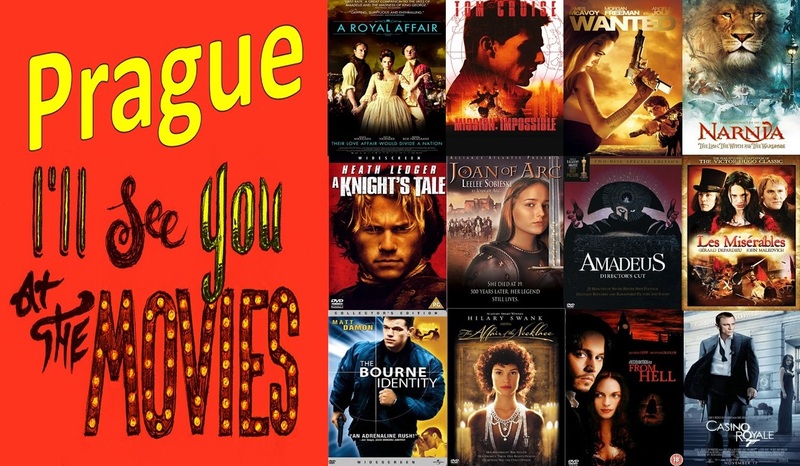 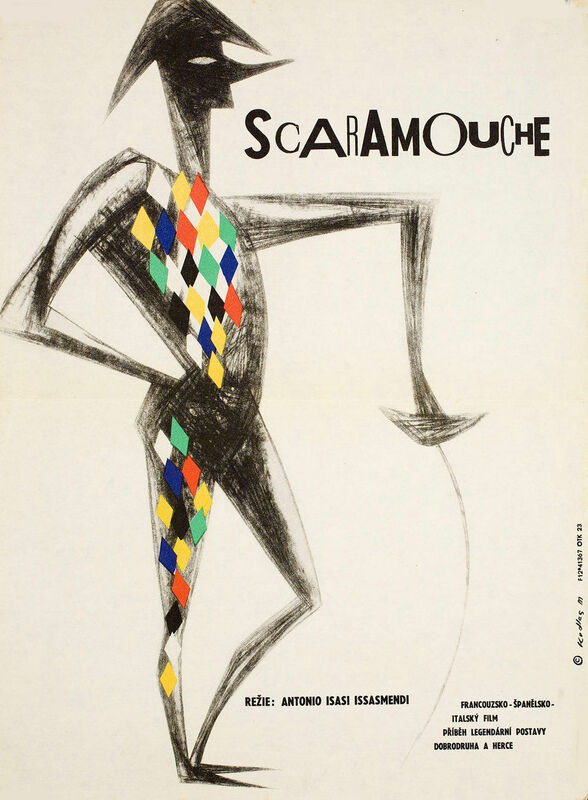 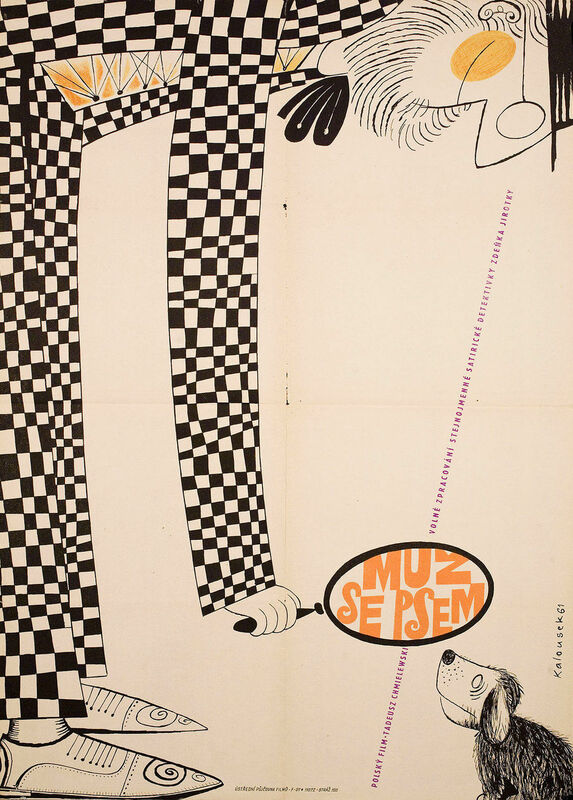 Today we’re sharing some artistic posters from the early 1960s that were created specifically for film. 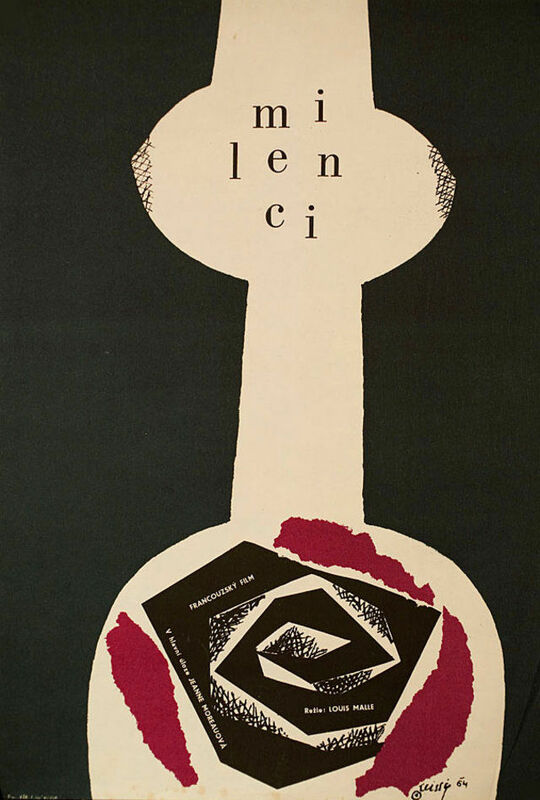 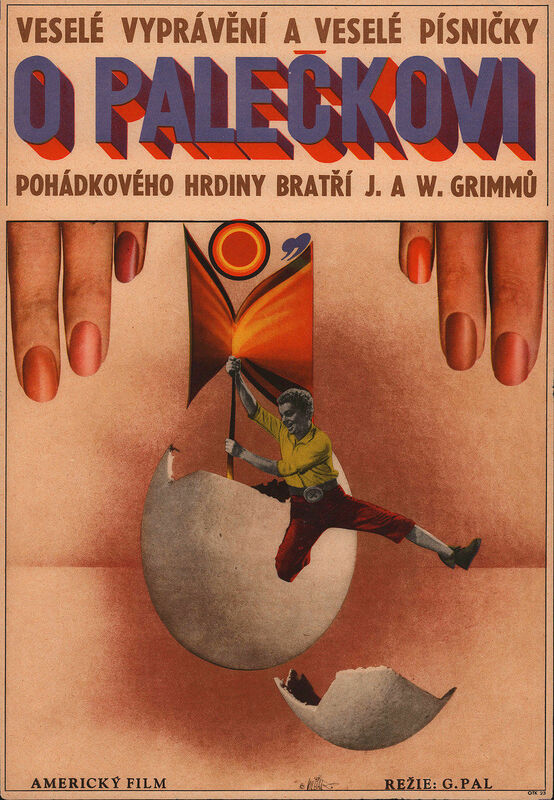 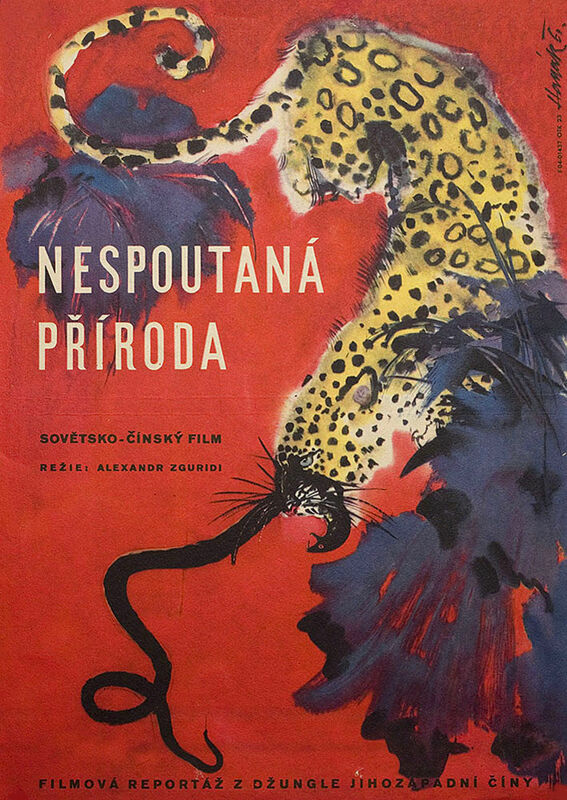 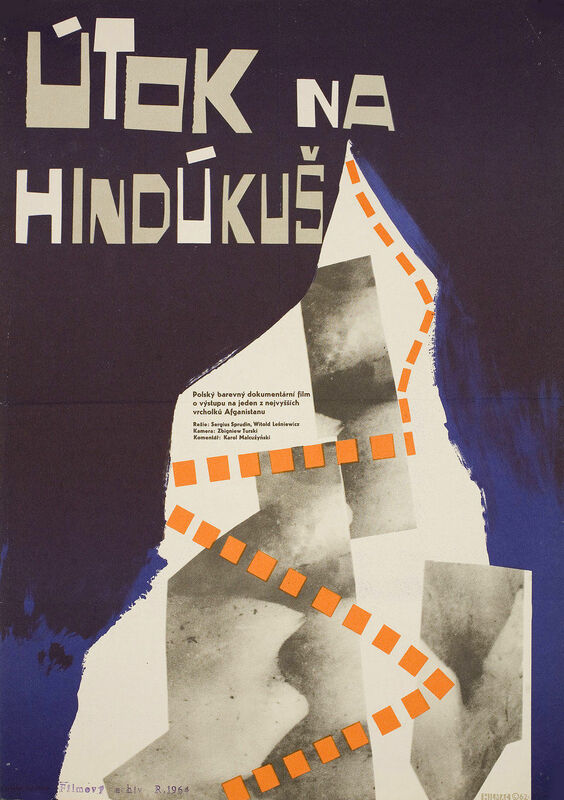 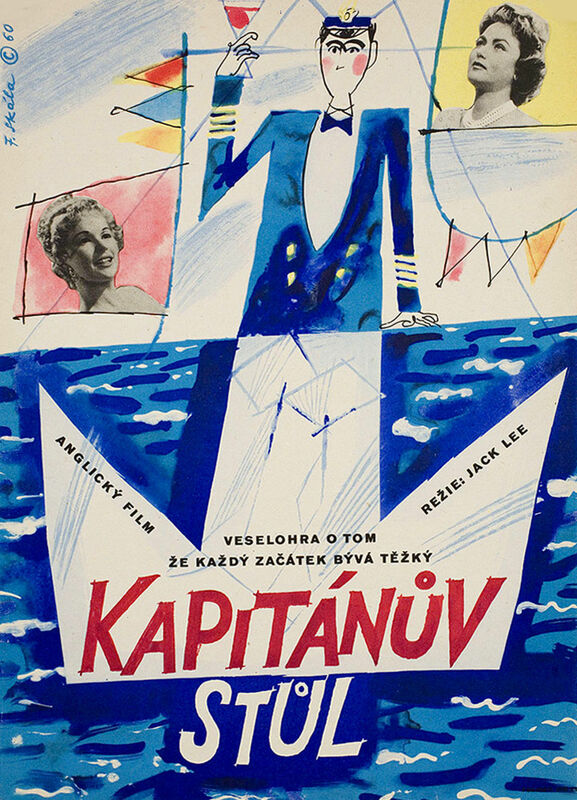 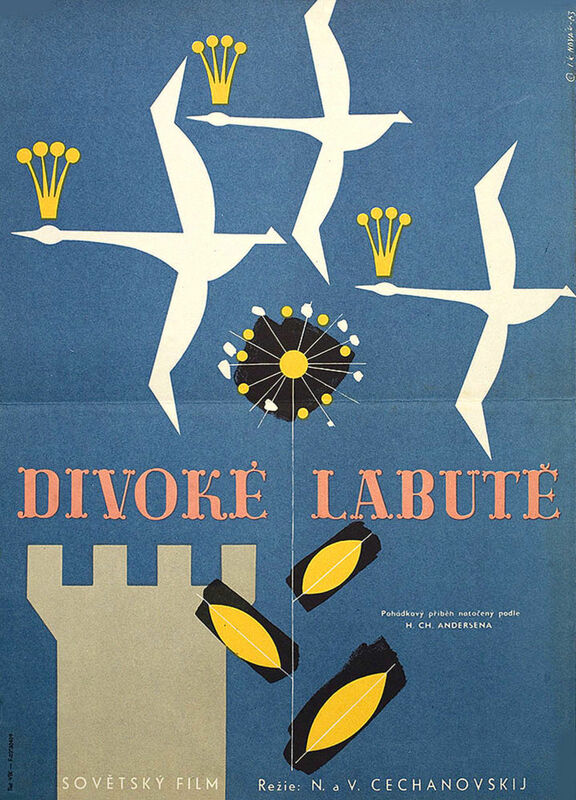 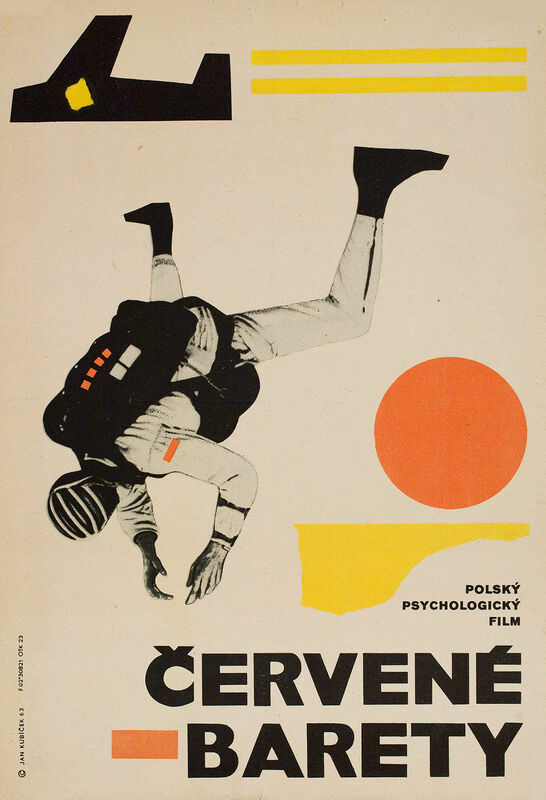 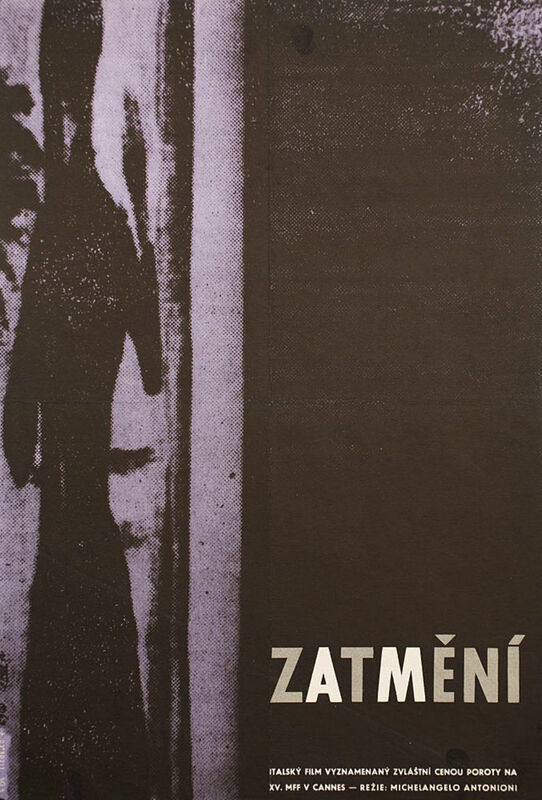 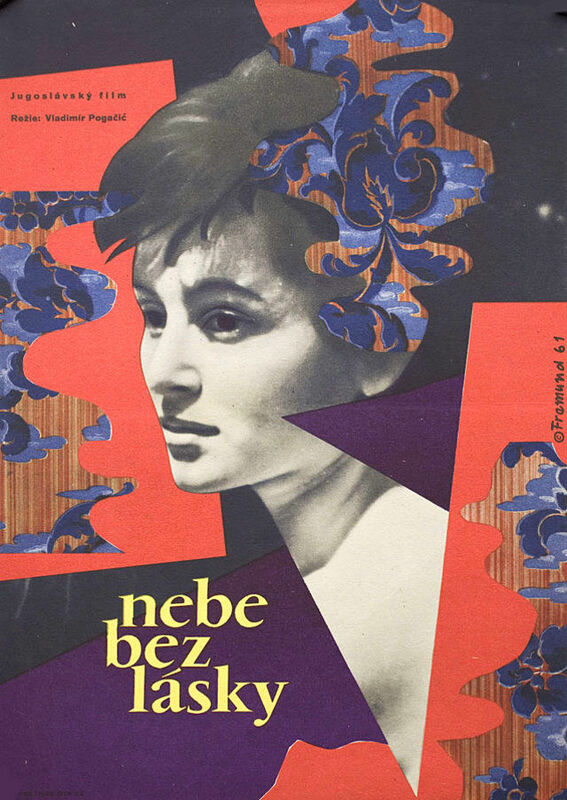 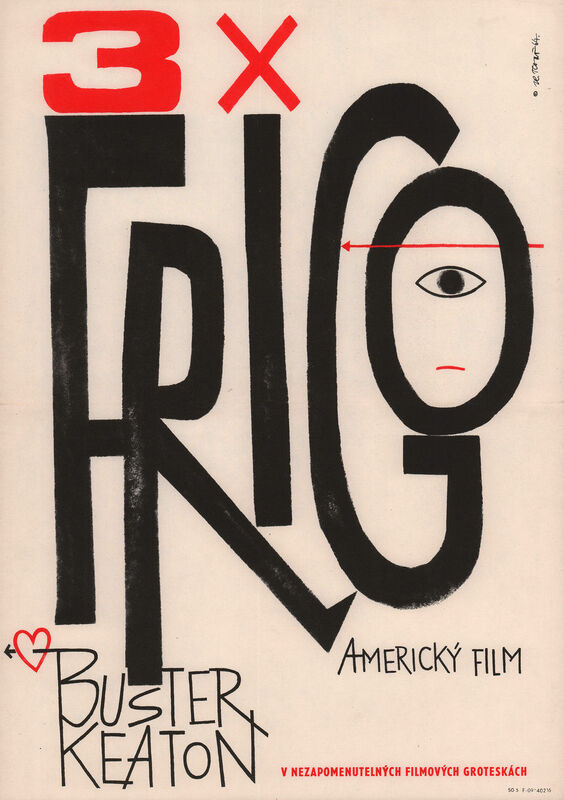 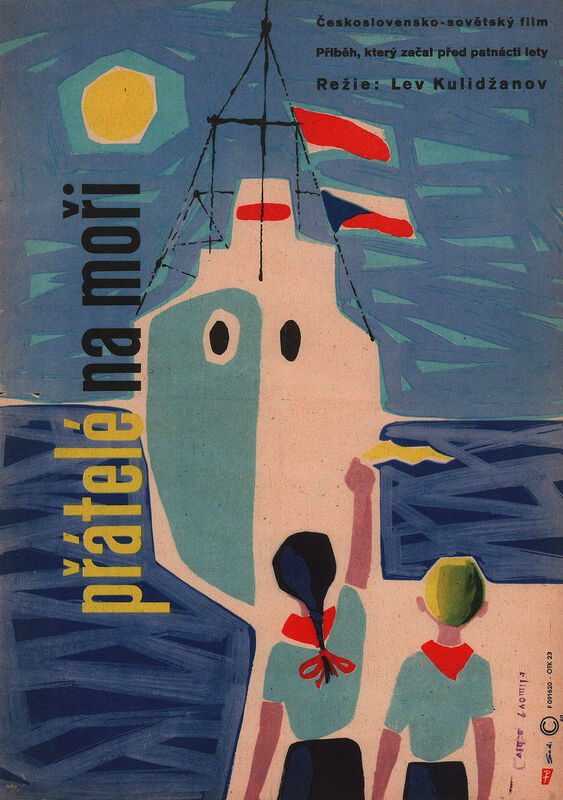 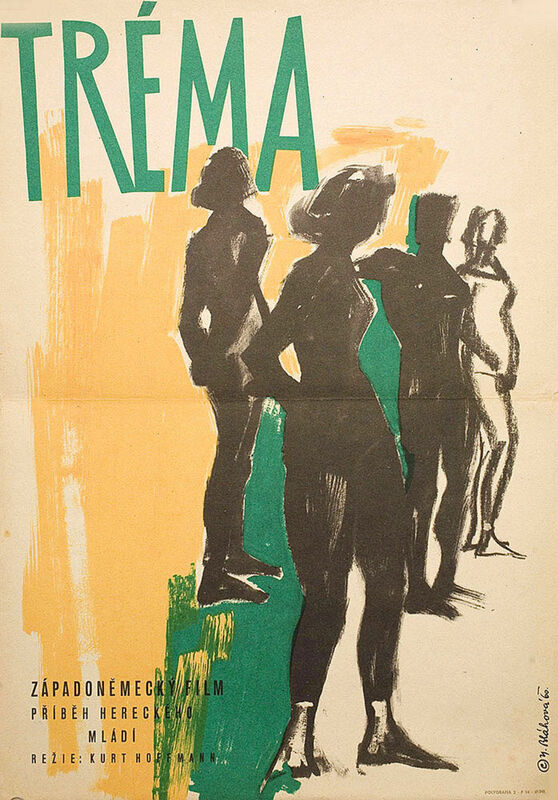 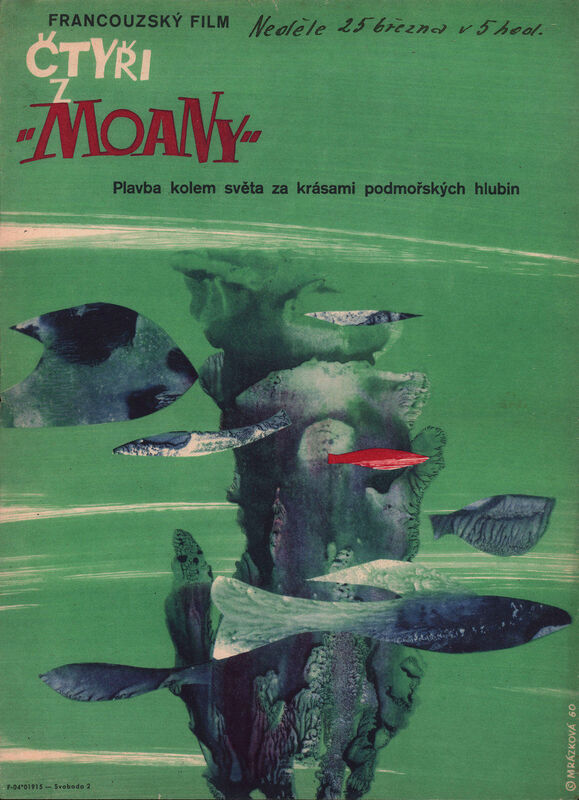 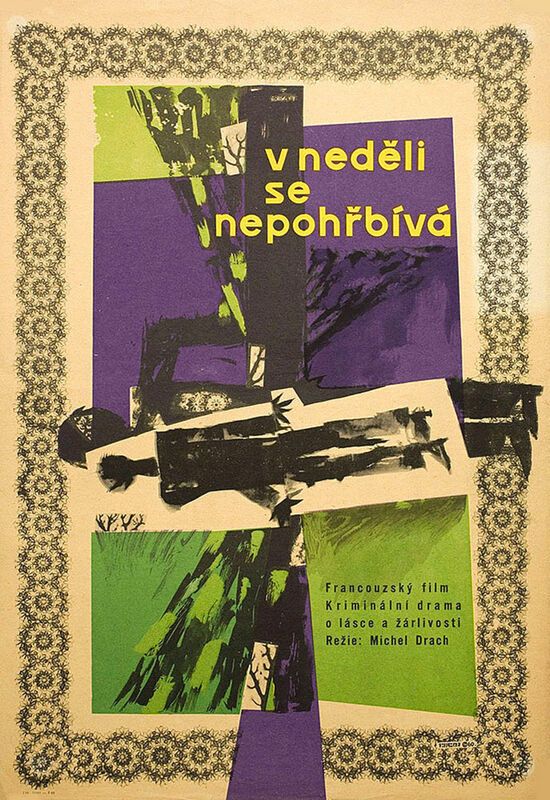 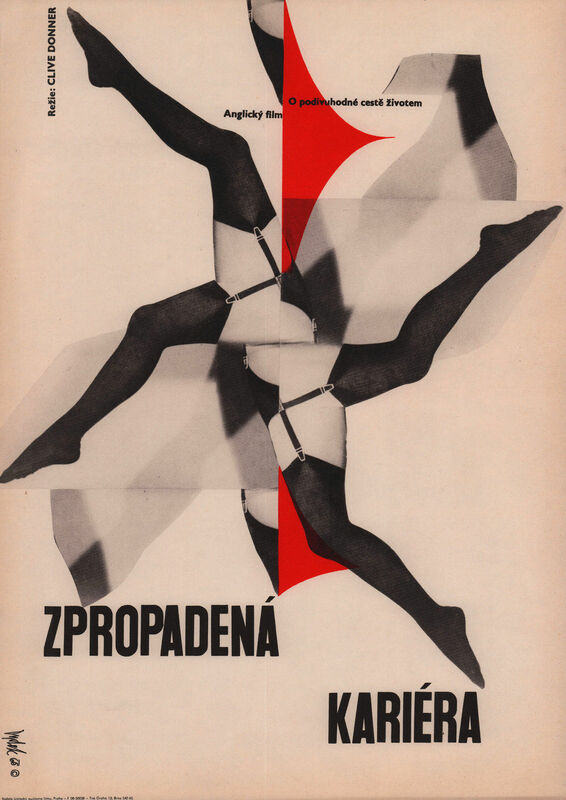 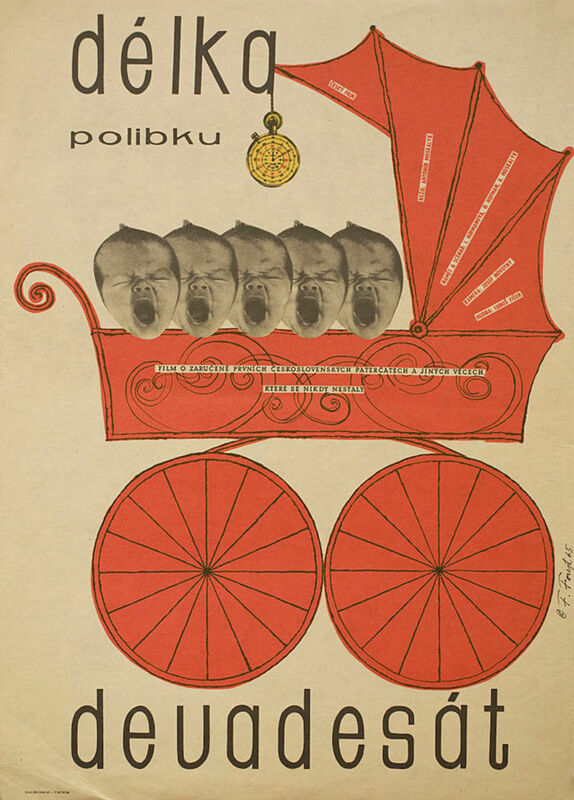 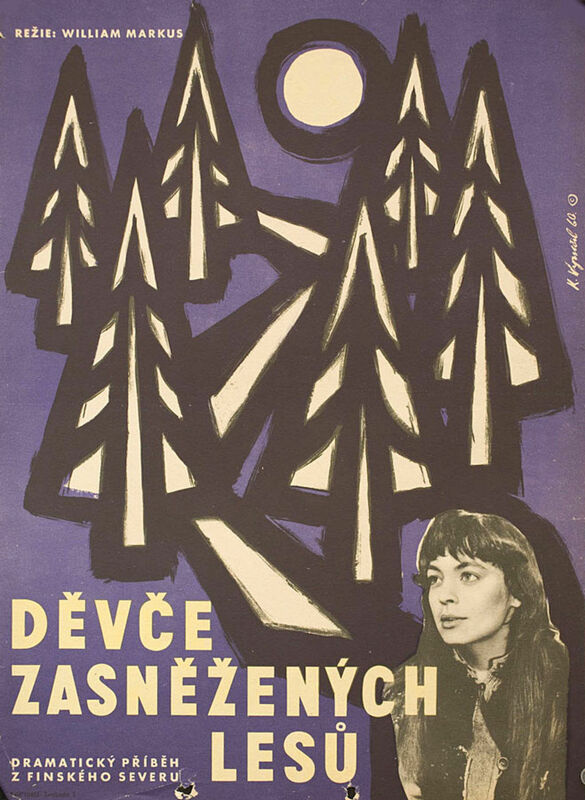 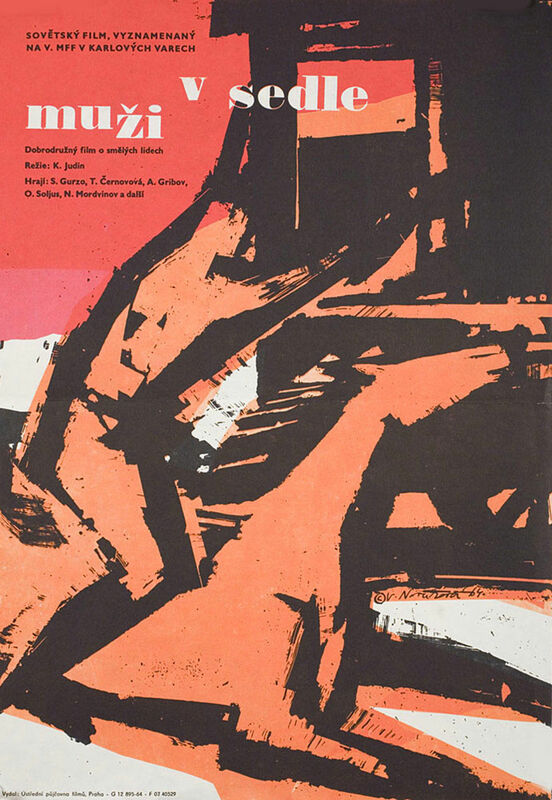 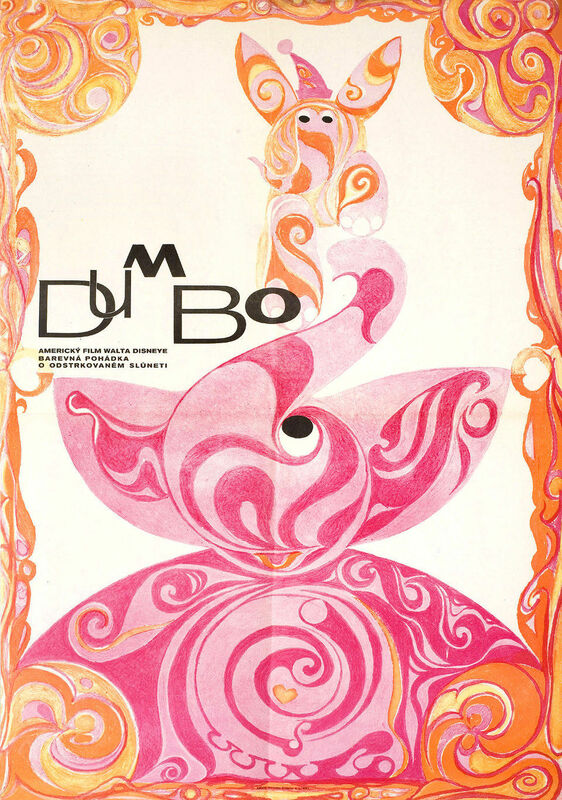 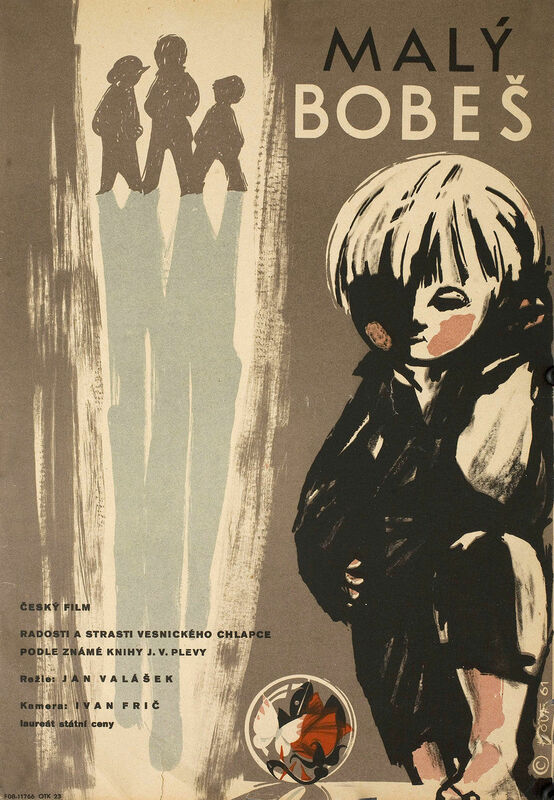 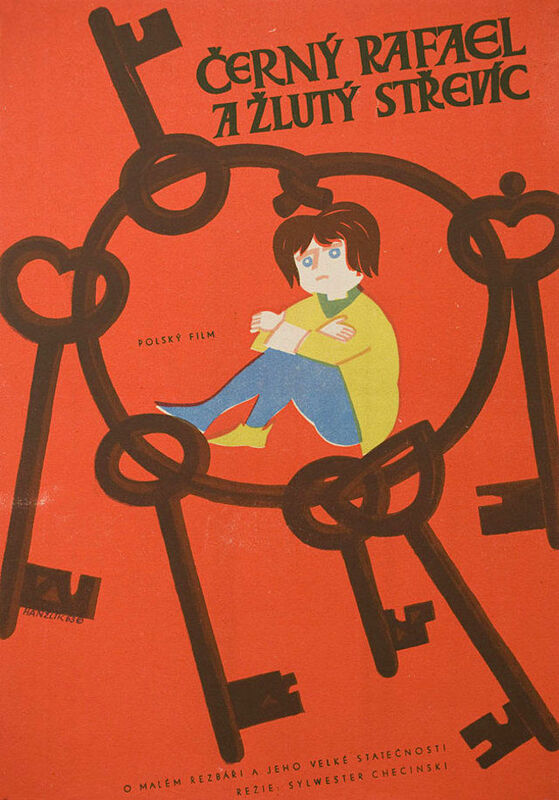 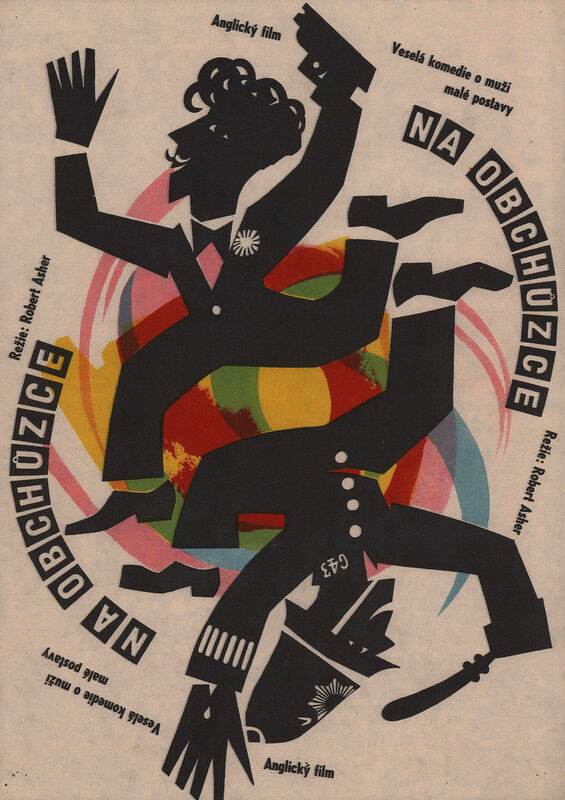 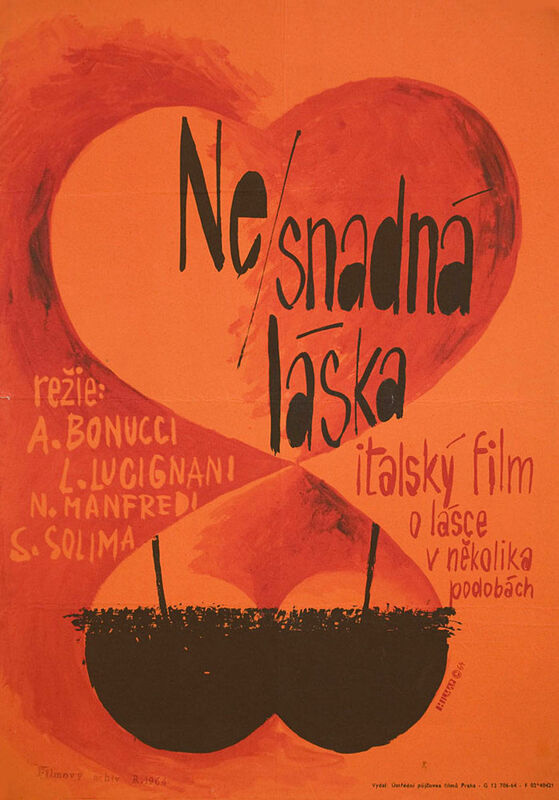 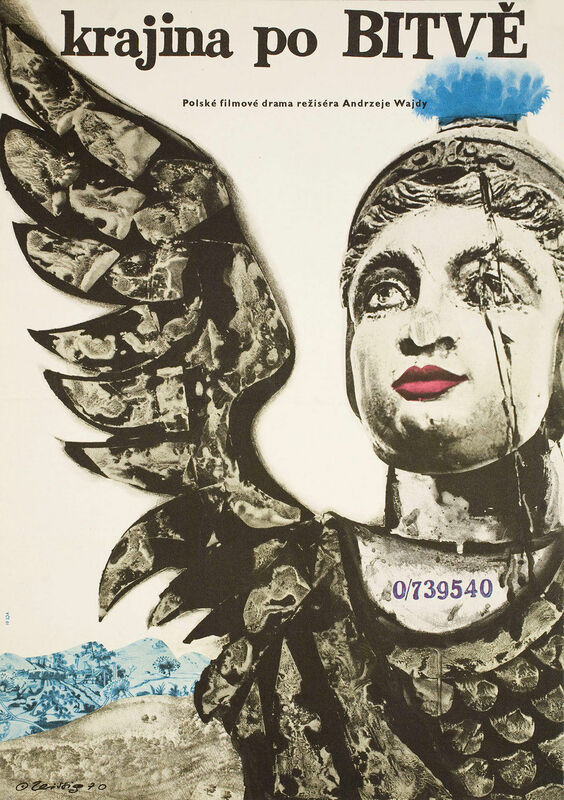 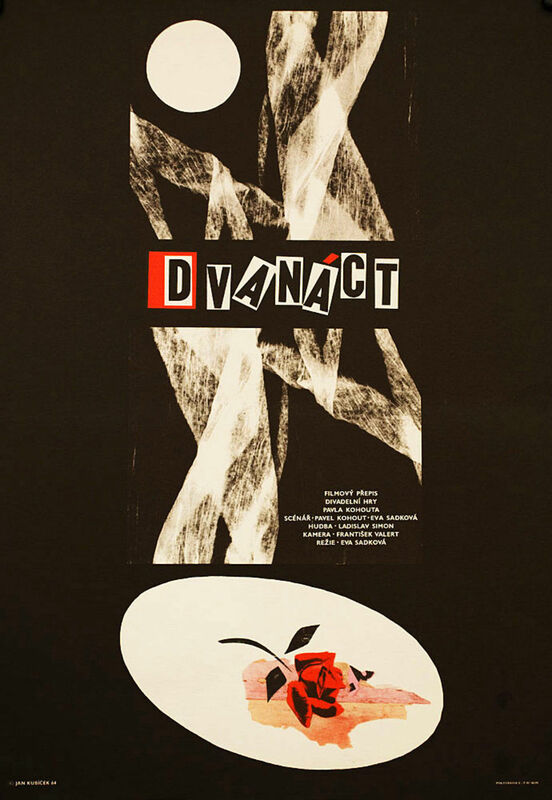 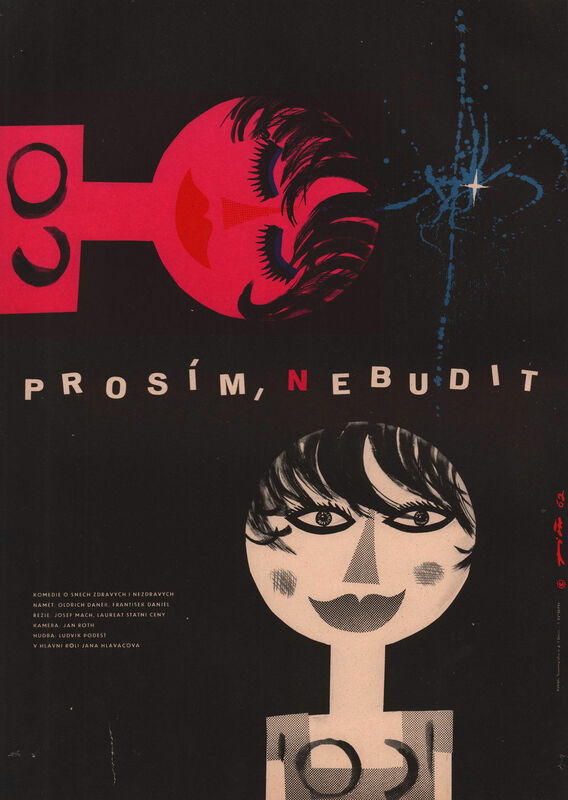 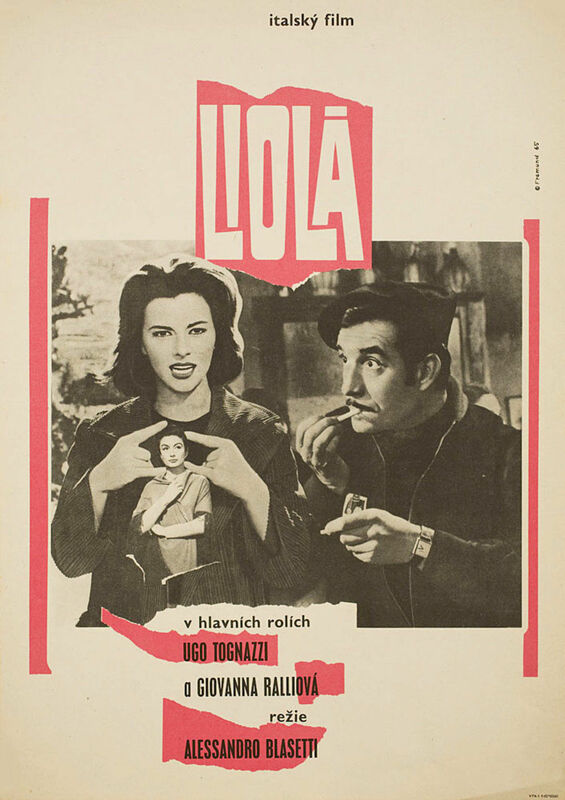 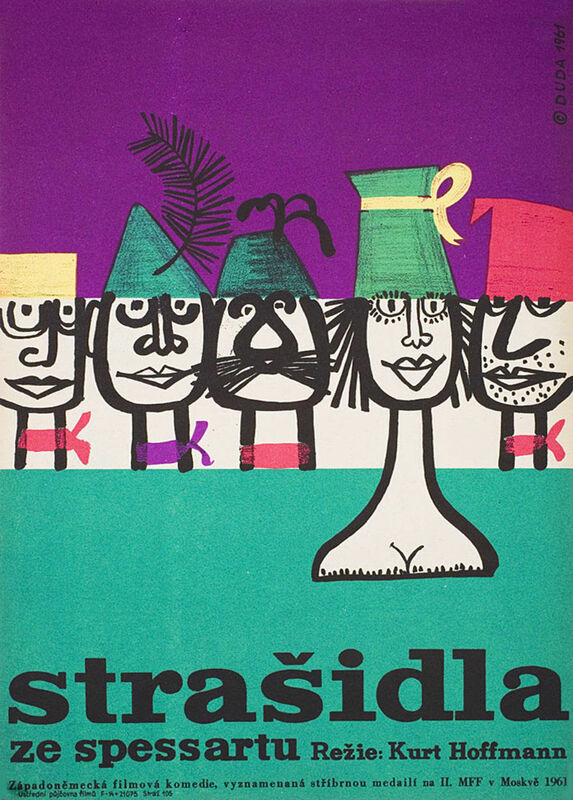 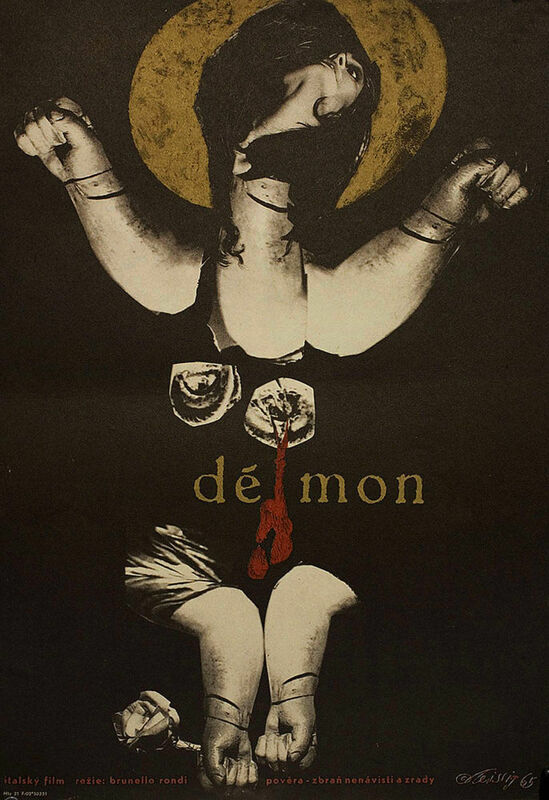 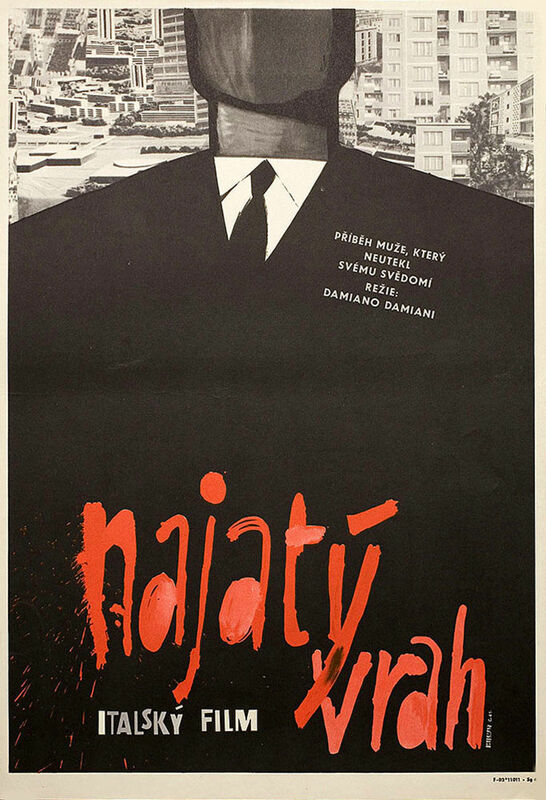 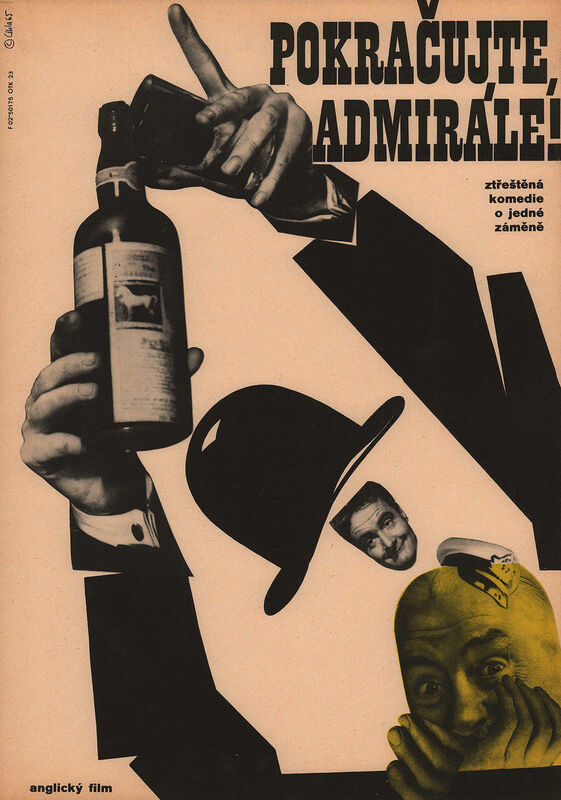 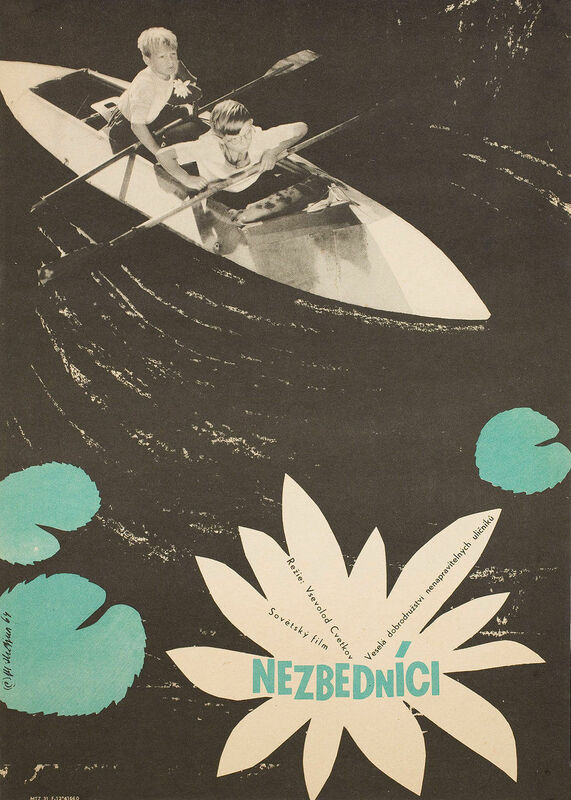 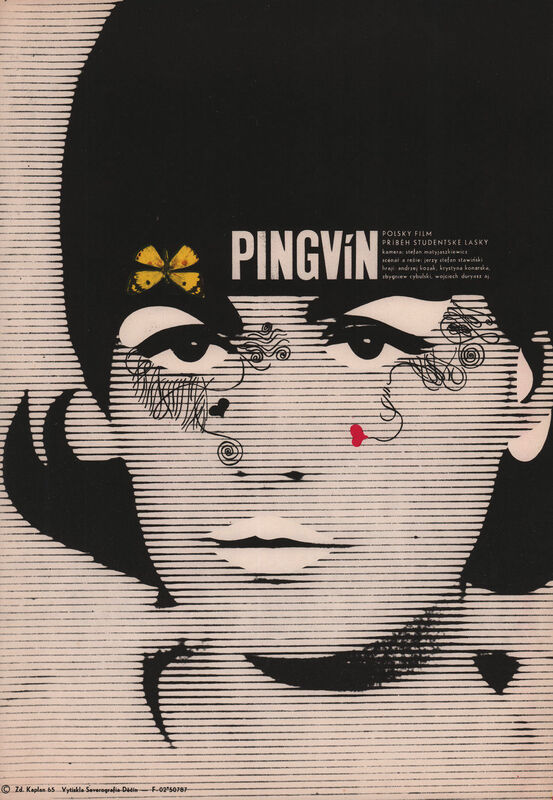 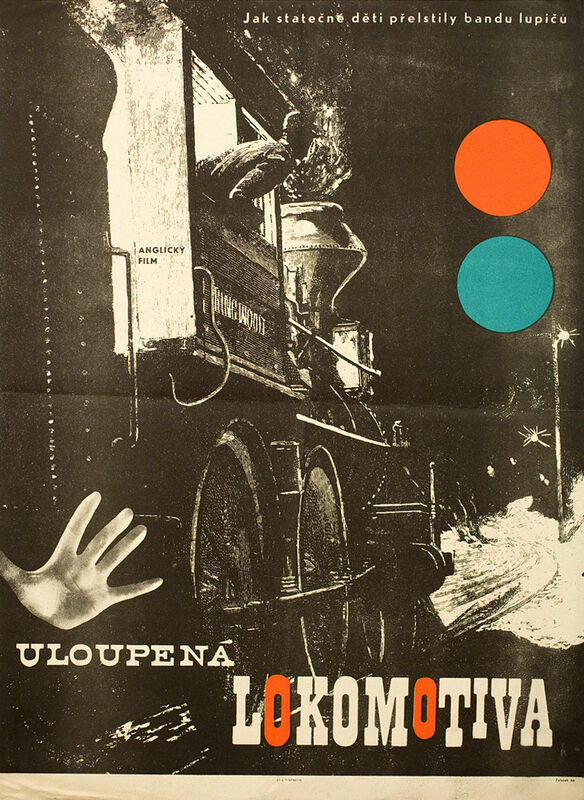 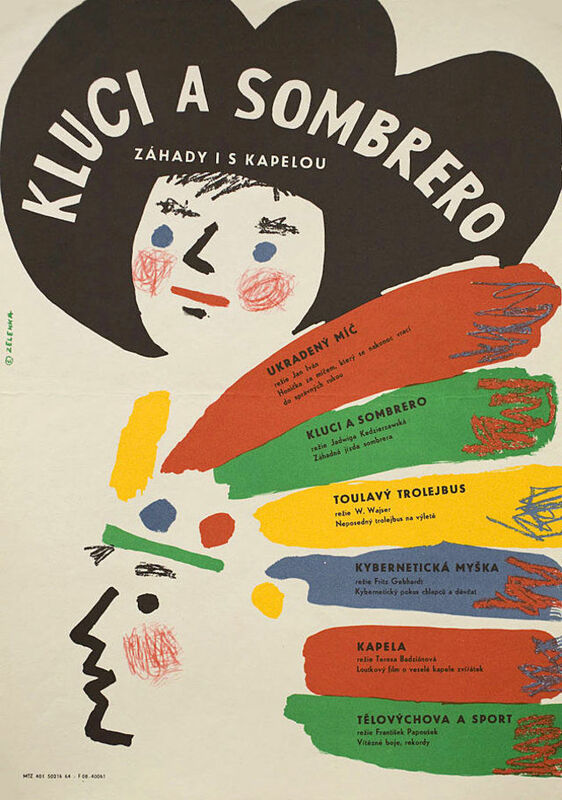 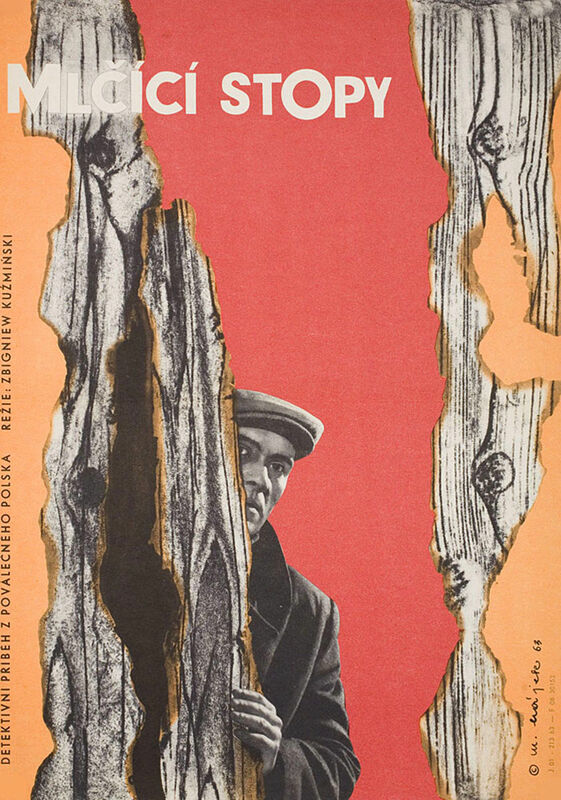 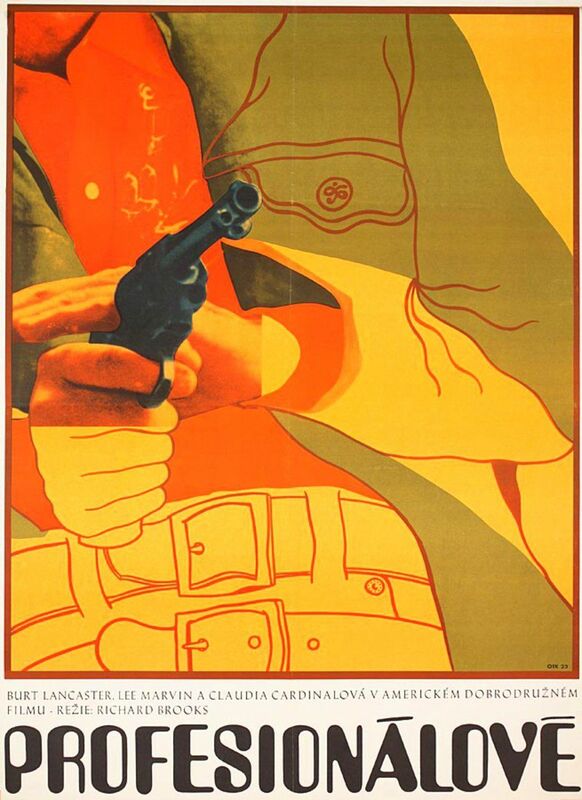 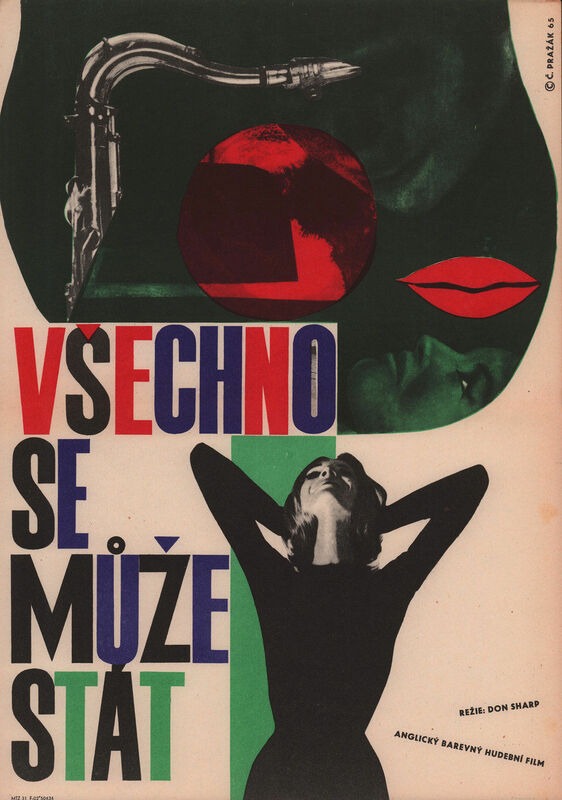 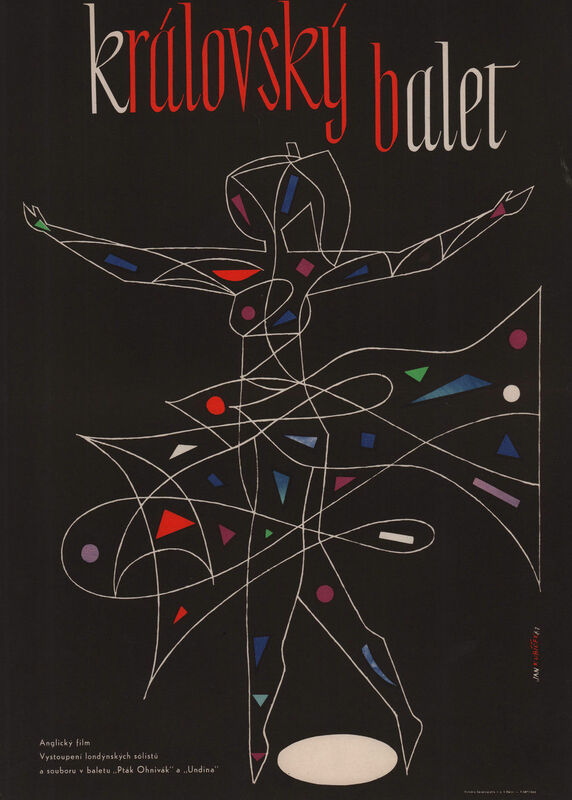 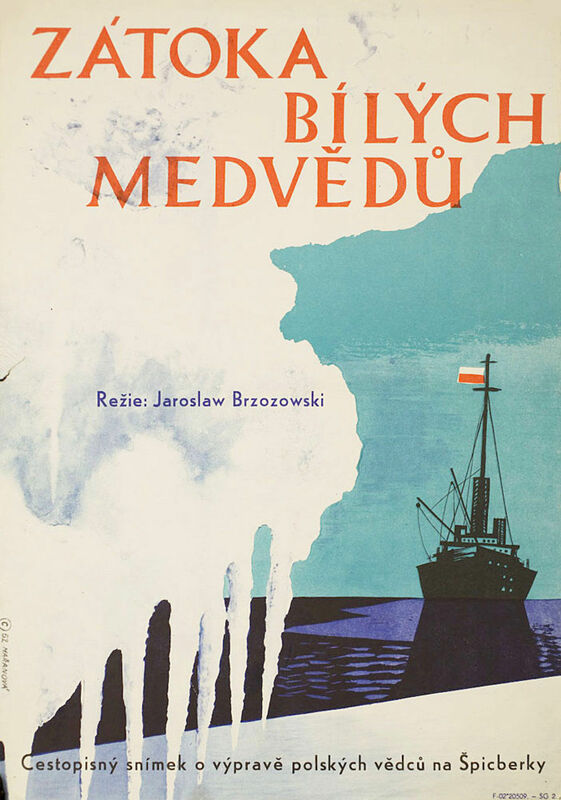 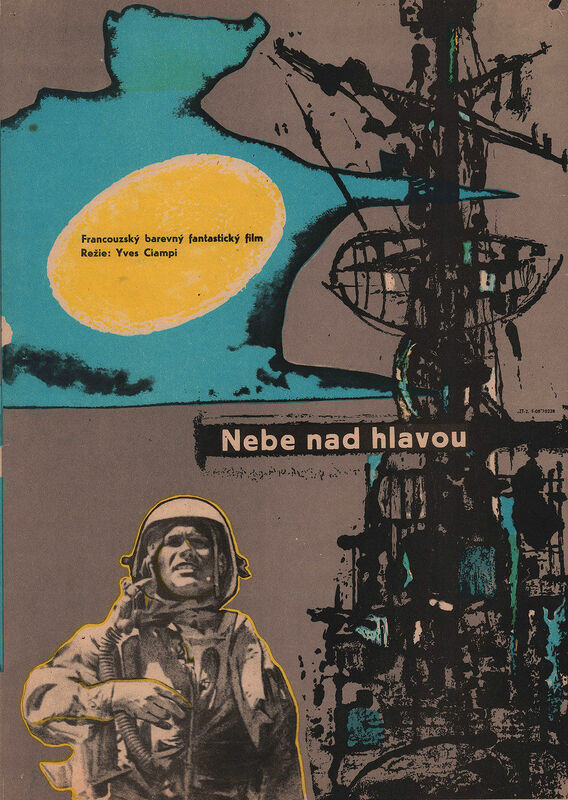 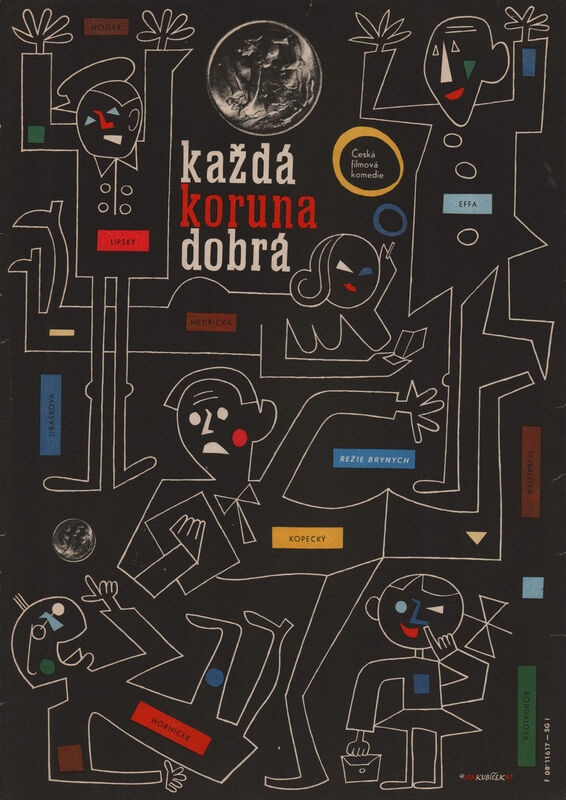 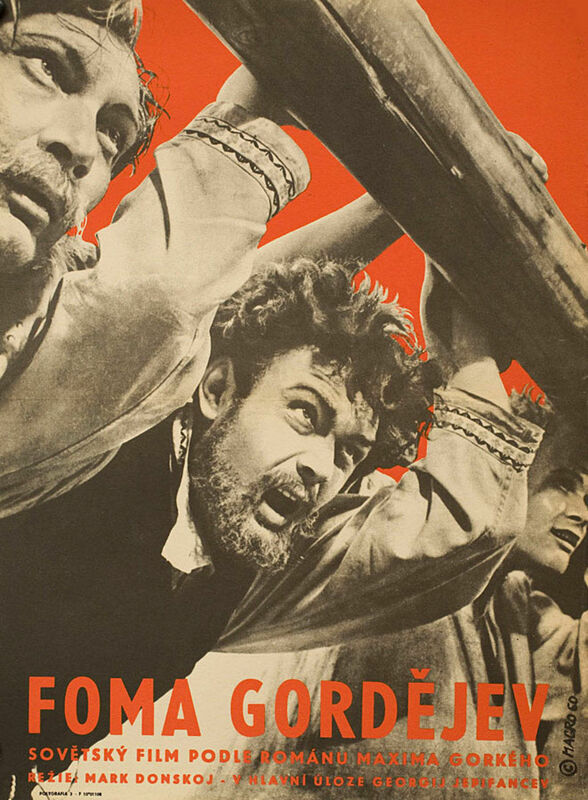 Vintage Czech movie posters from the early 1960s have such a specific style and look to them and we just love them. 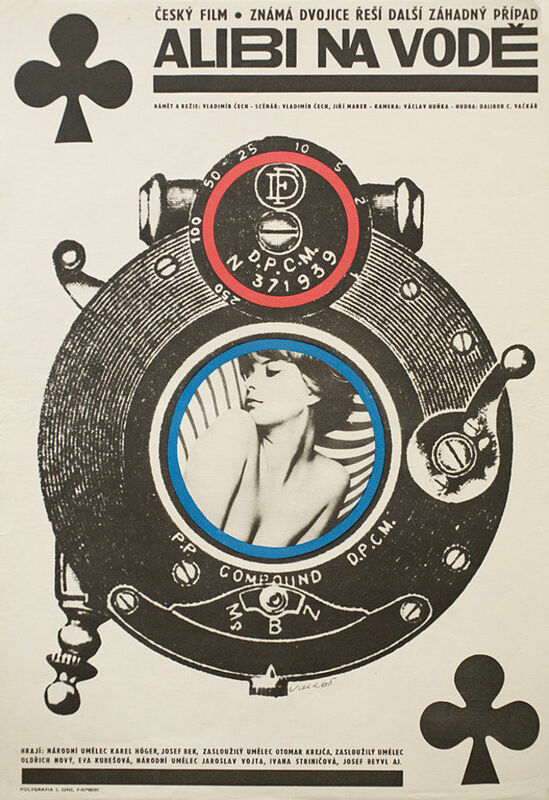 We’ve picked up a few on eBay and if you’re looking, it’s a great place to start. 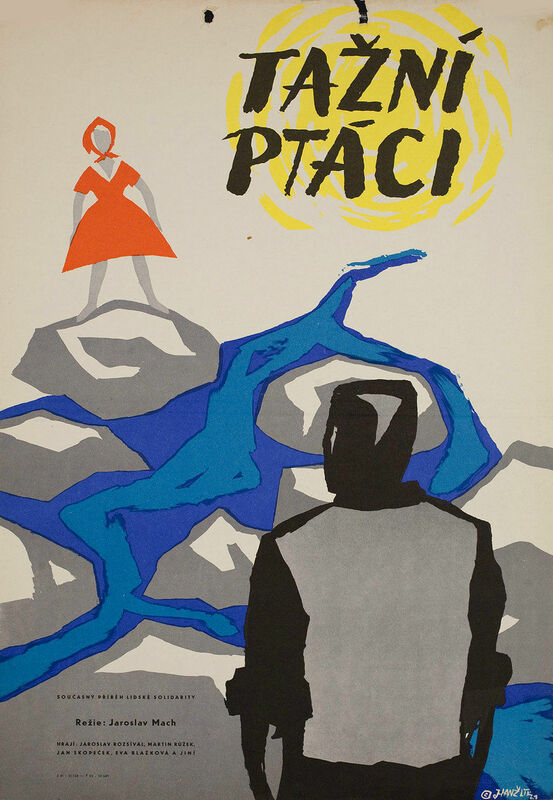 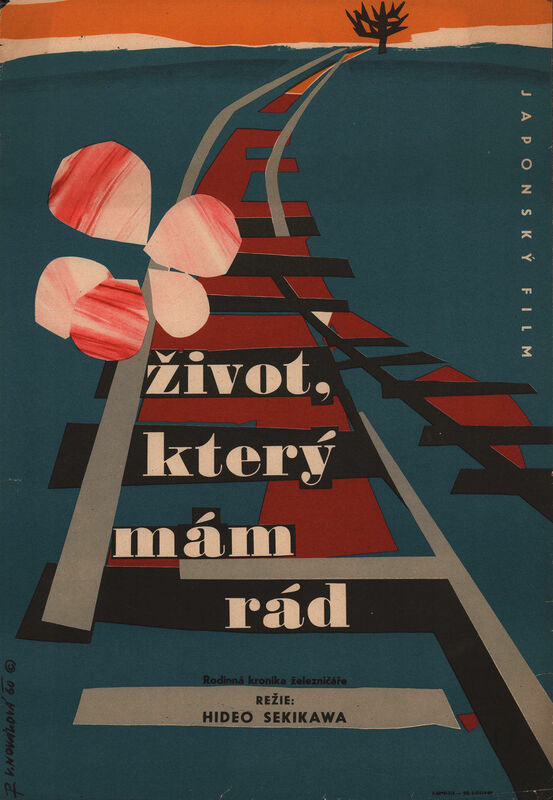 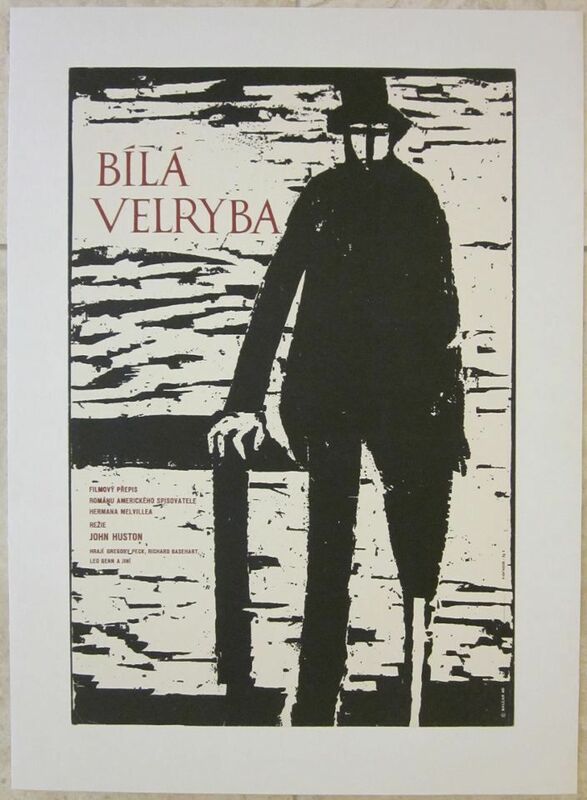 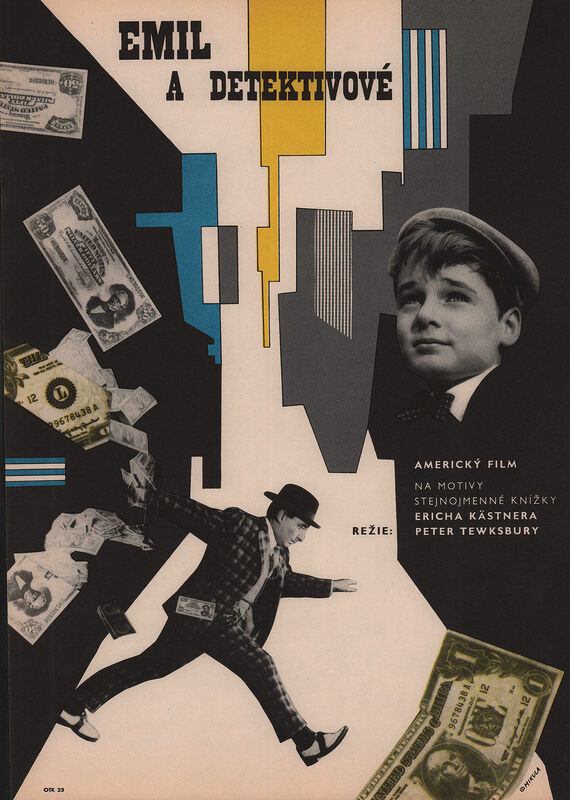 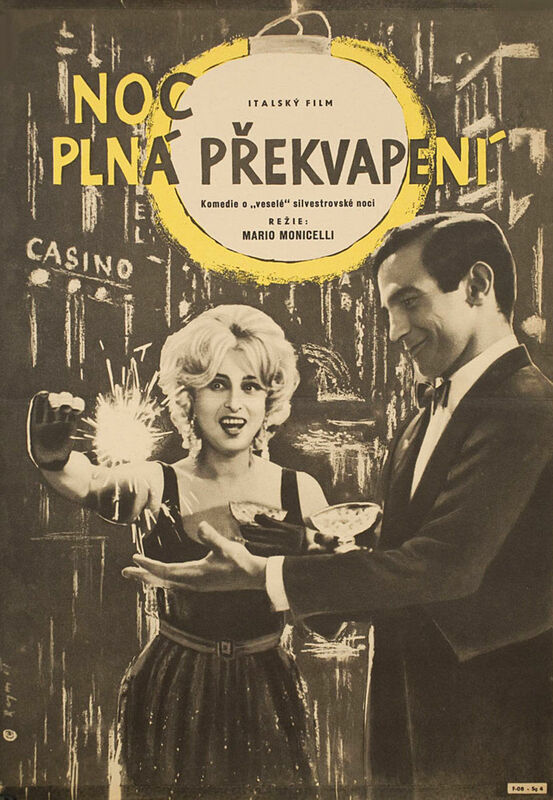 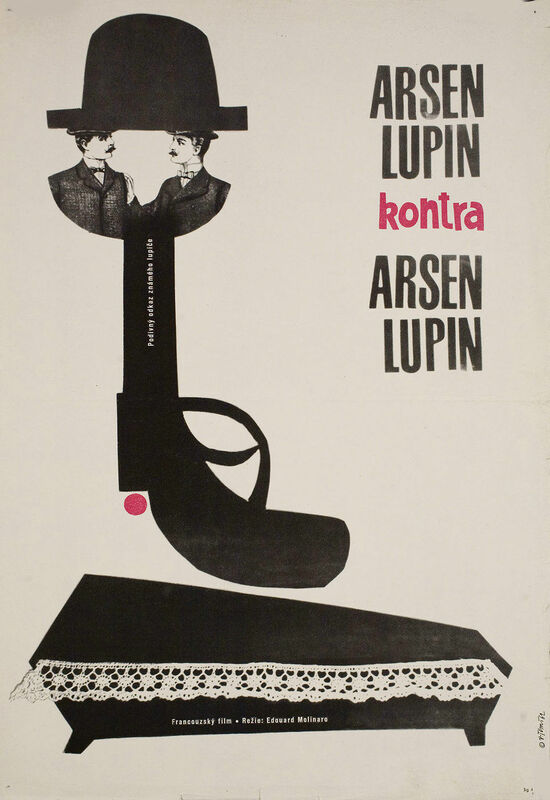 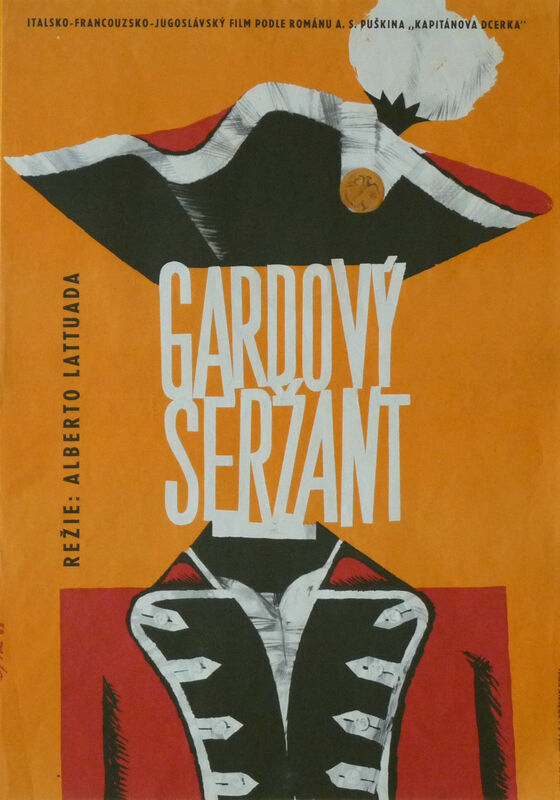 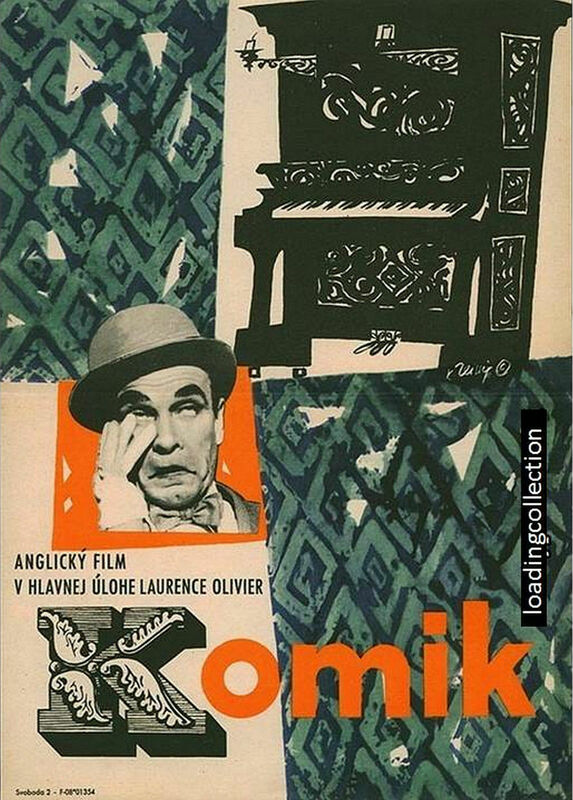 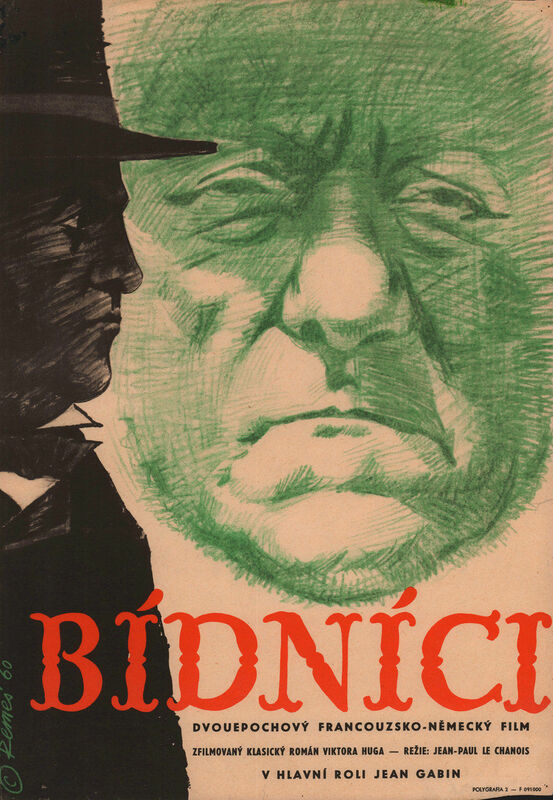 We’ve shared movie posters before – just recently we shared Czech Posters for Films from the Collection of Terry Posters. 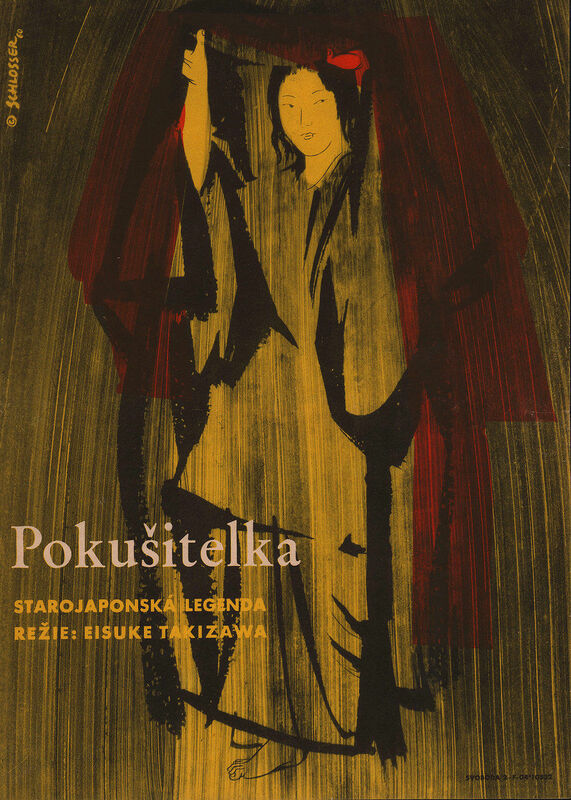 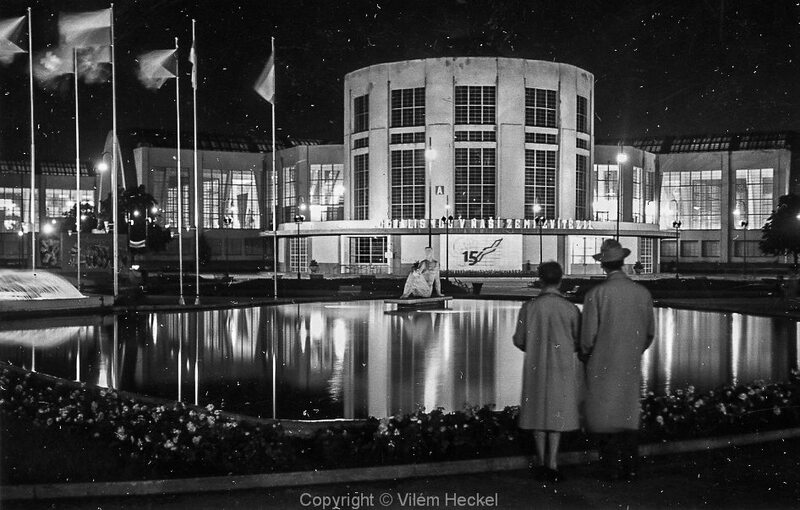 This was the official Exhibition Catalogue from 2013 which you can see here. 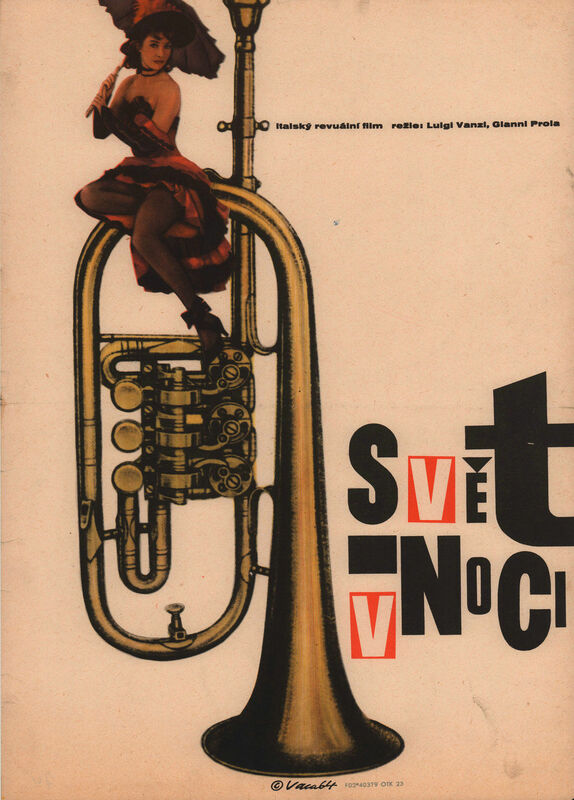 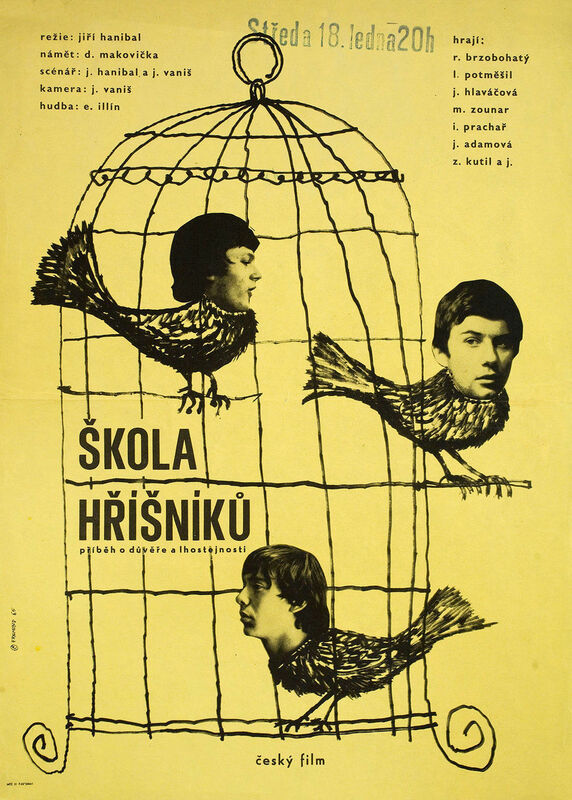 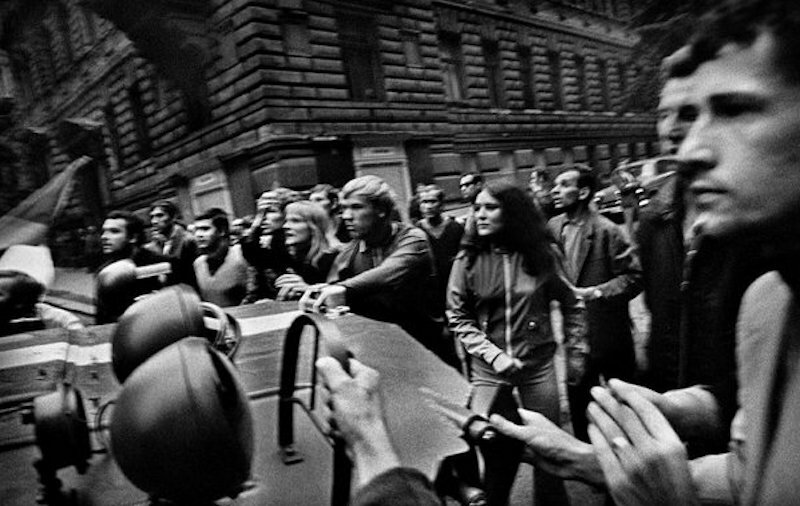 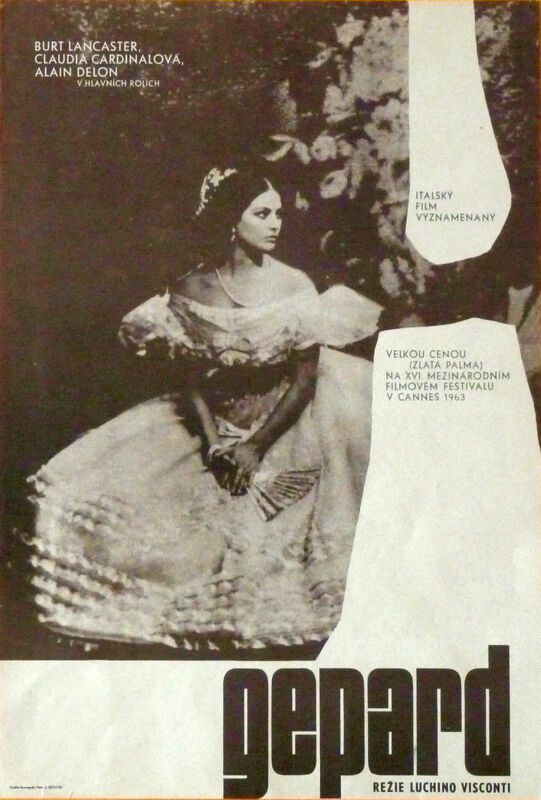 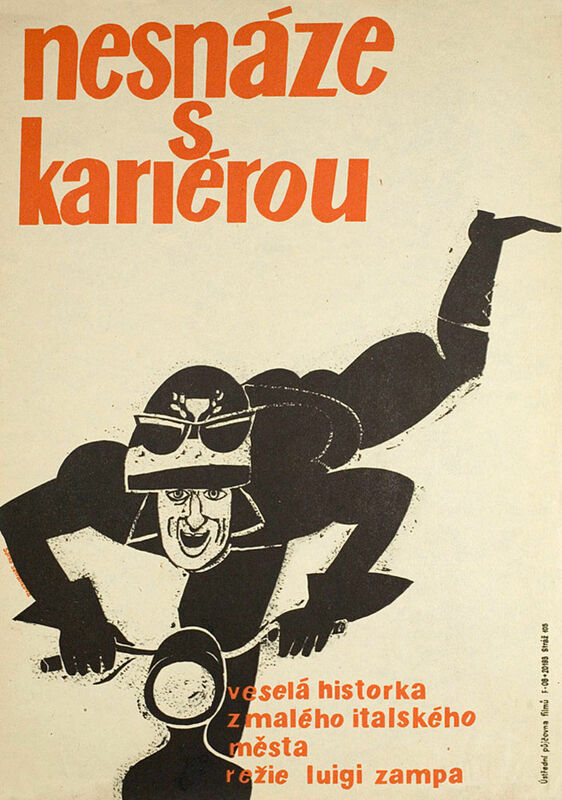 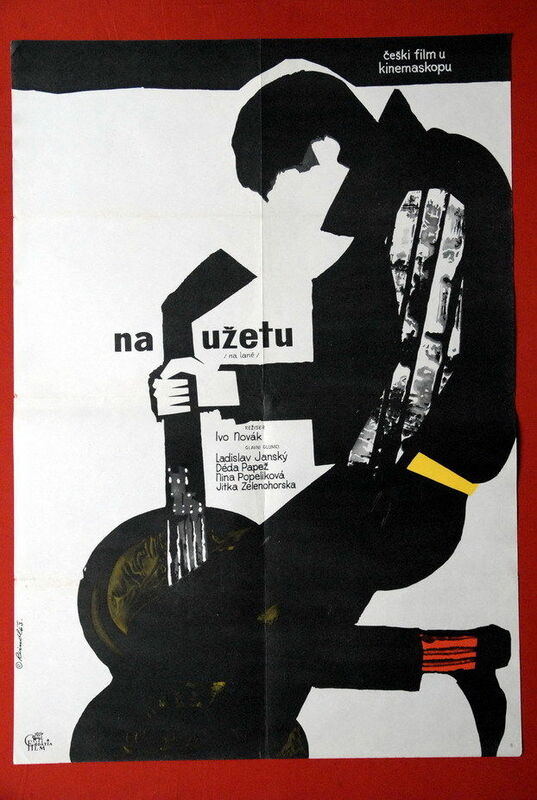 We also shared Vintage Czech Movie Posters from the 1970s, which you can see here. 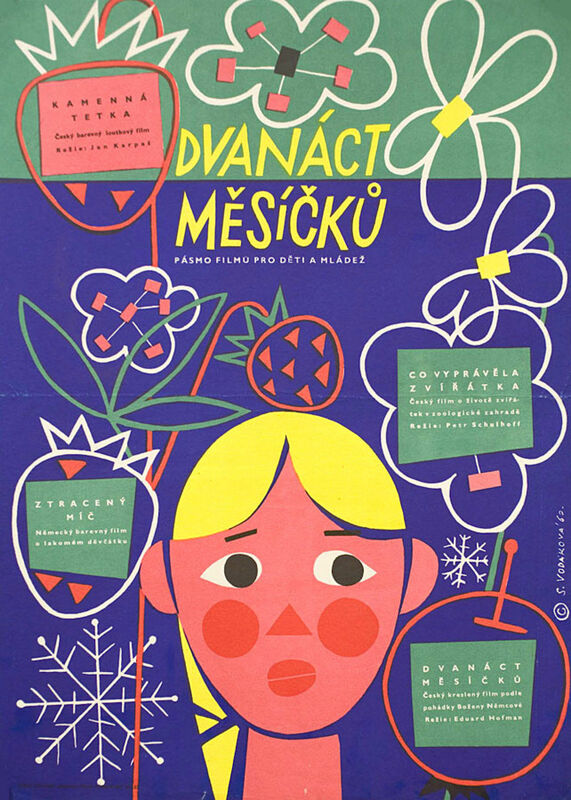 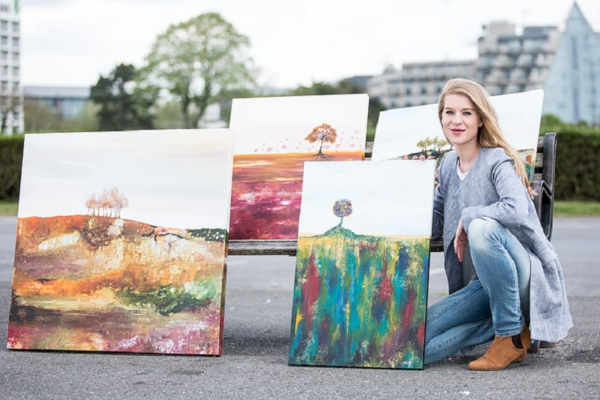 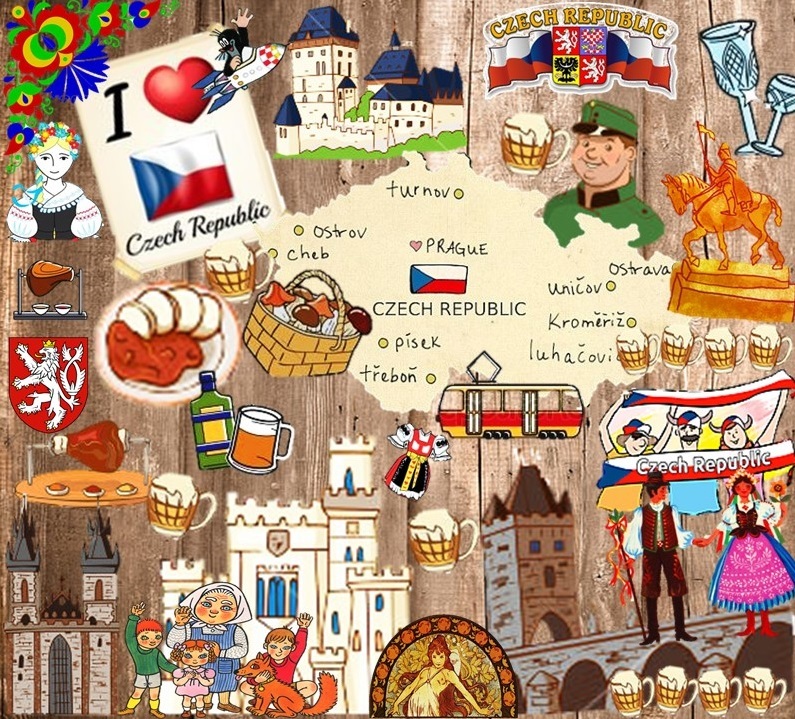 We wanted to share more because we love how the Czech artists interpreted the films, additionally, when looked at as a whole, they have a very specific look to them. 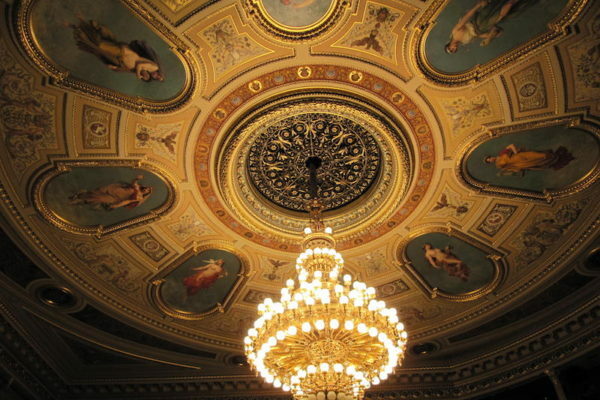 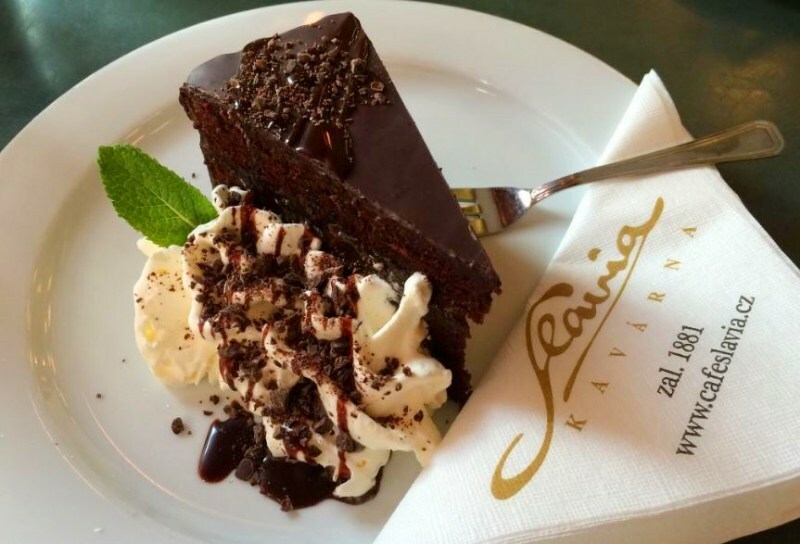 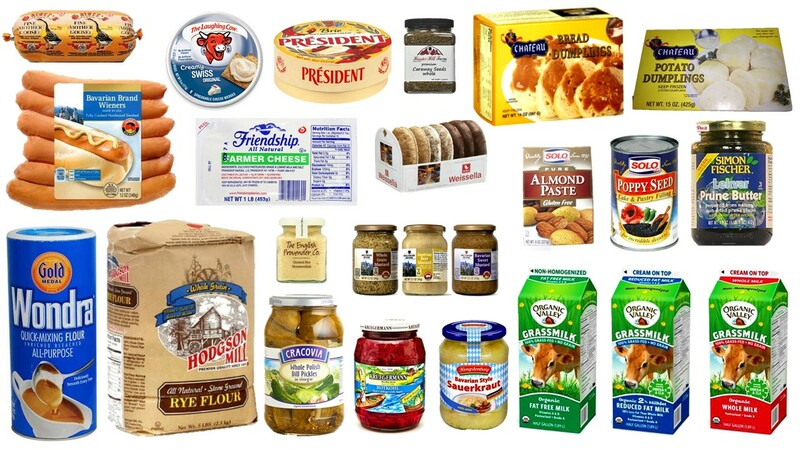 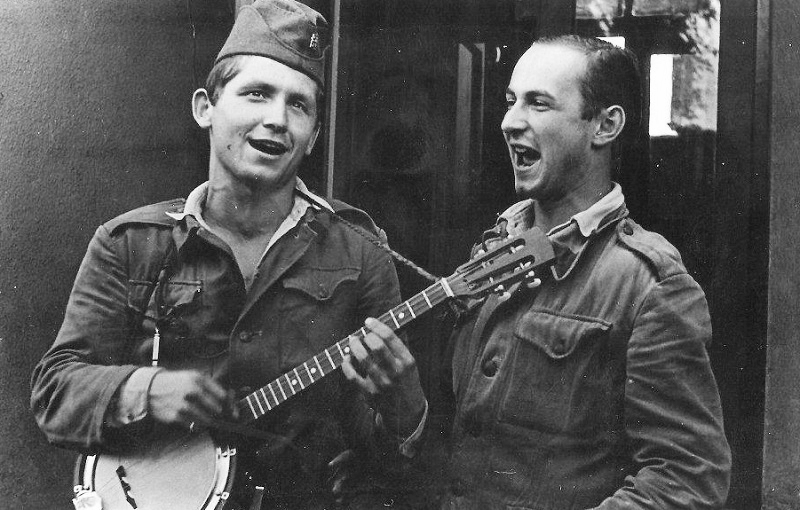 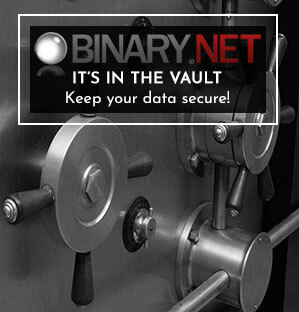 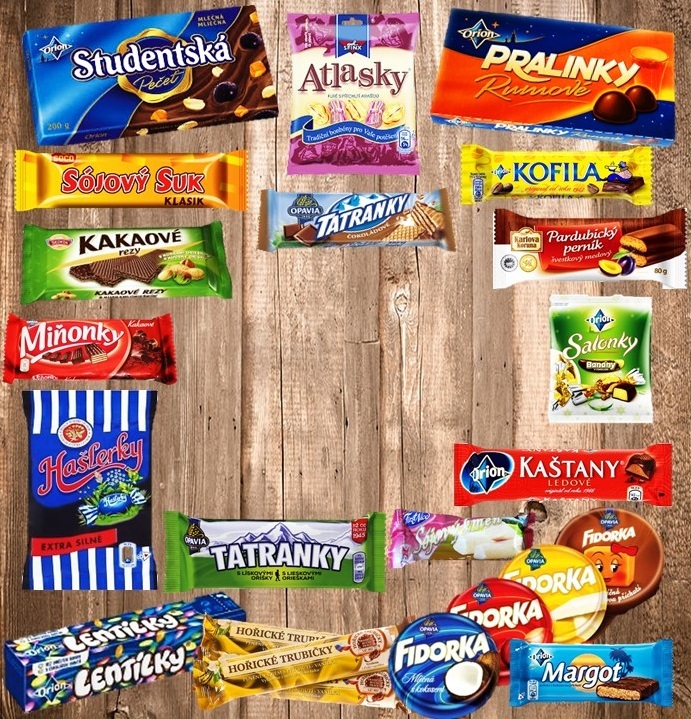 We hope you enjoy what we’re sharing here with you today! 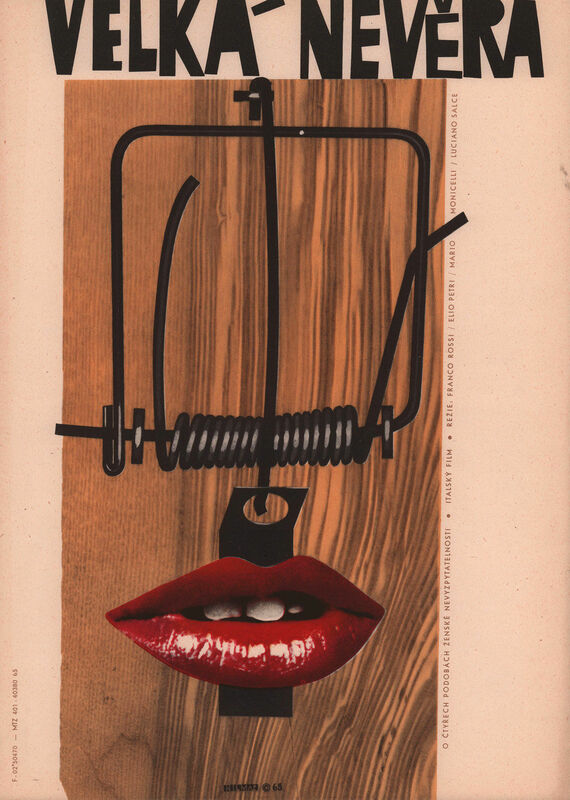 So many of these make wonderful artwork, especially framed and hanging in a retro-styled Mid Century Modern home. 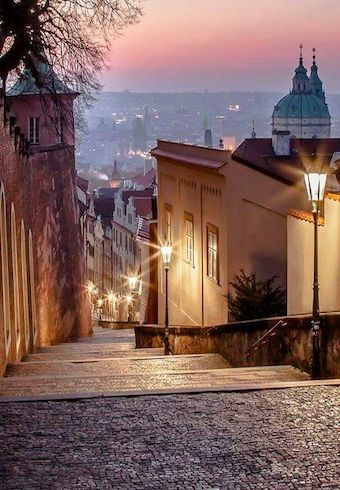 You can pick them up here. 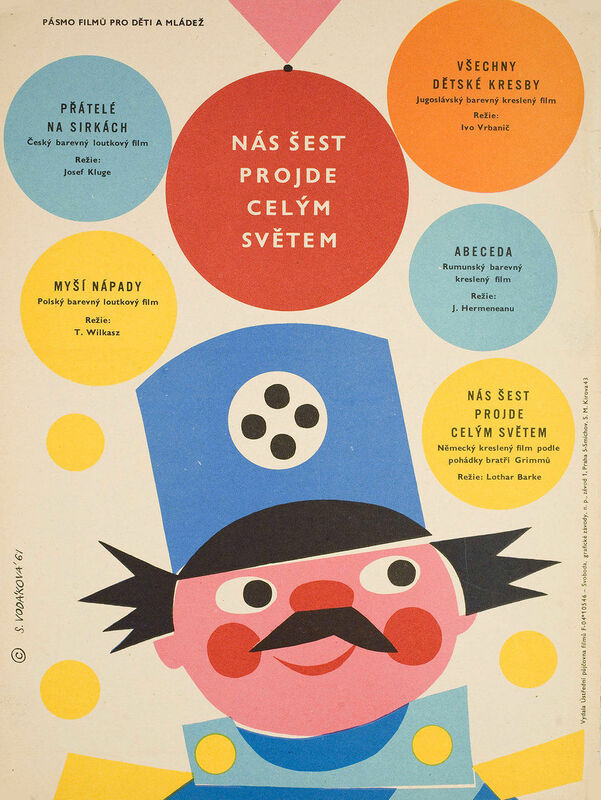 Remember, these are from the early 1960s and we’ll be posting the late 1960’s soon so make sure to subscribe so you don’t miss it!